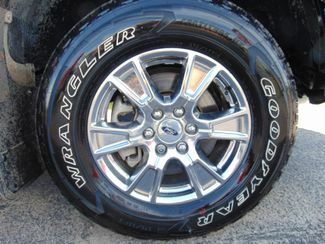 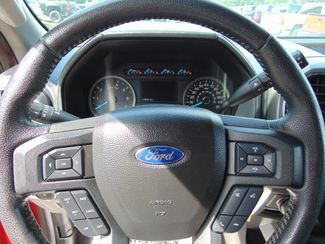 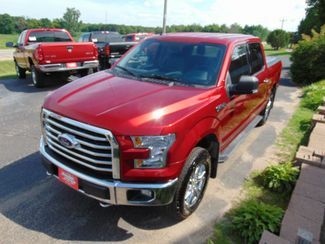 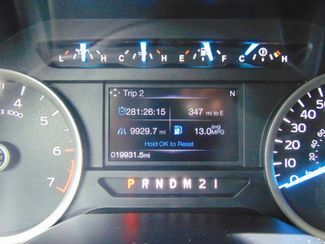 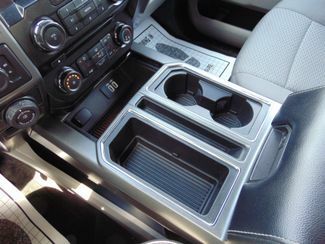 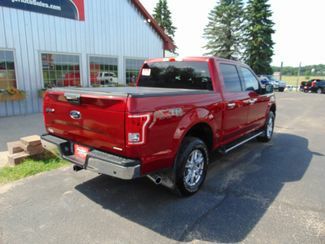 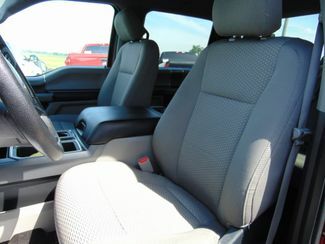 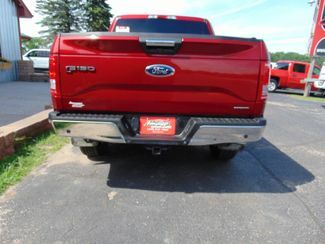 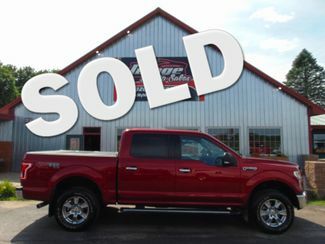 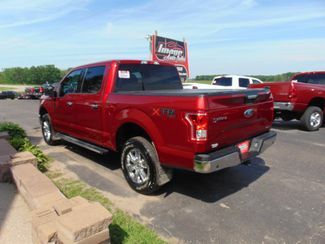 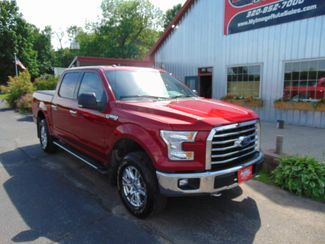 Check out this absolutely like new Ford F150! 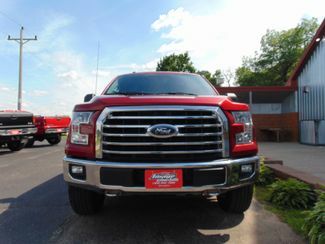 With only 19K Miles this truck is near flawless in every way. 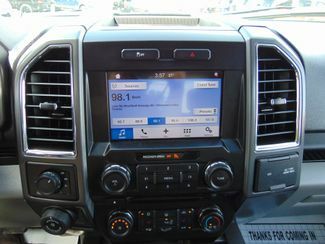 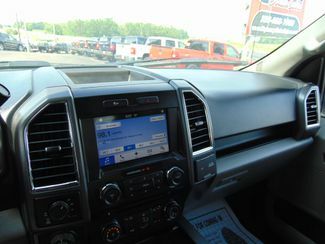 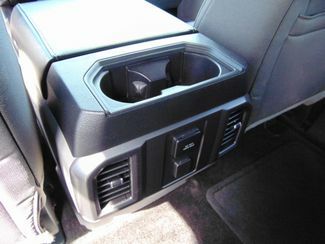 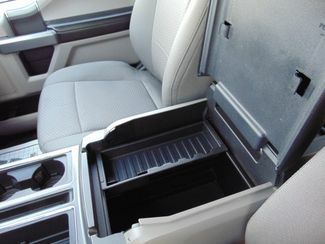 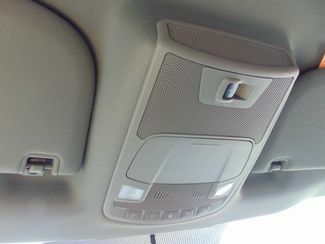 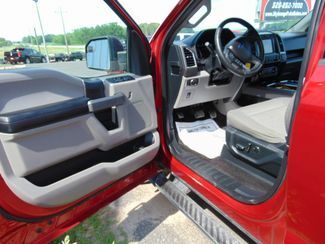 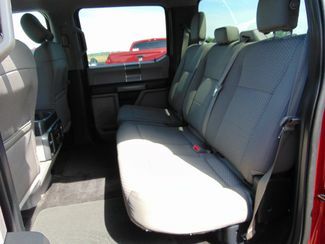 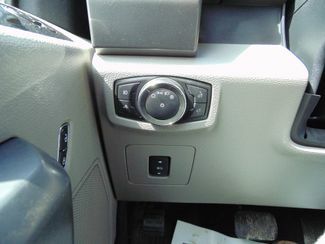 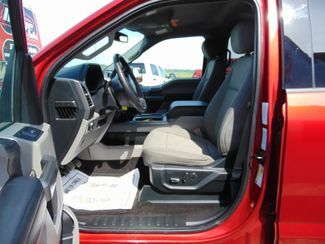 Loaded with great features including power windows, locks, mirrors, heated front seats, power driver seat, front bucket seats with large versatile center counsel, AM/FM CD player with blue tooth, auxiliary input, steering wheel mounted audio controls, in dash navigation, rear back up camera, cruise and dual zone climate controls, keyless entry with factory installed auto start, the very dependable 5.0 liter V8, automatic transmission, shift on the 4 wheel drive, towing package, 18 inch chrome alloy wheels on nearly brand new tires, professionally installed leveling kit, side entry steps, a brilliant ruby red exterior and so much more. 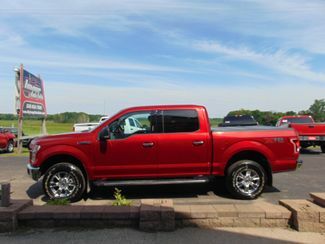 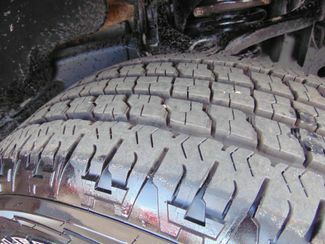 Professionally serviced and detailed this awesome truck is ready to go!